Minute to Win It games are a hit at any party! 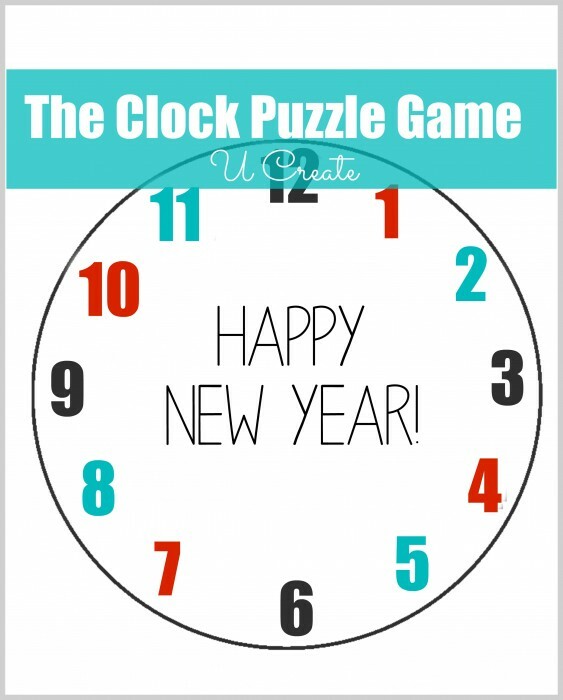 Each year we throw a New Year’s Eve party and this year we’re going to play this fun list of games using popular New Years Party items! 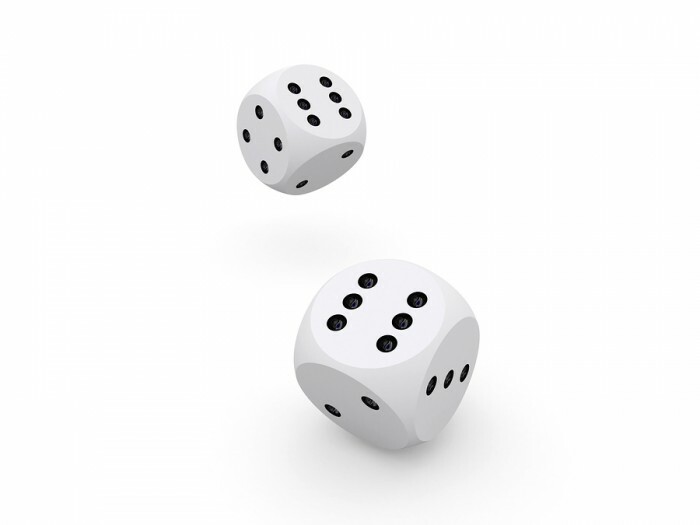 Object is to roll a “midnight” roll (two 6’s) as many times as you can in one minute. The player who rolls the most midnight rolls wins. 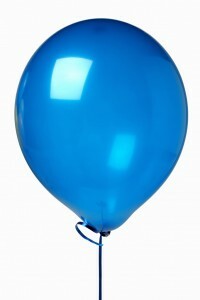 Object is to keep the ball from dropping to the floor without using your hands. Player that keeps the ball in the air the longest wins. Give each player a scrambled clock puzzle. First player to complete the puzzle is the winner! Tip: make the puzzle easier for younger kids and harder for adults! 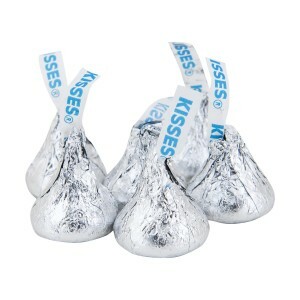 Give each player ten kisses and the first one to unwrap them wins! Tip: You could make things more interesting and have the players eat them, too! Use two players per team. 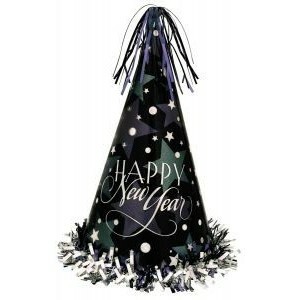 Each player gets a hat and catches as many as they can thrown by their partner. The team who catches the most ping pong balls wins! 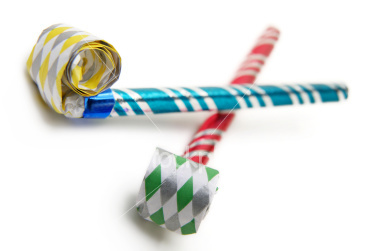 Object is to knock over all pop cans using the party blower — no hands allowed. First to knock over all of the cans wins! 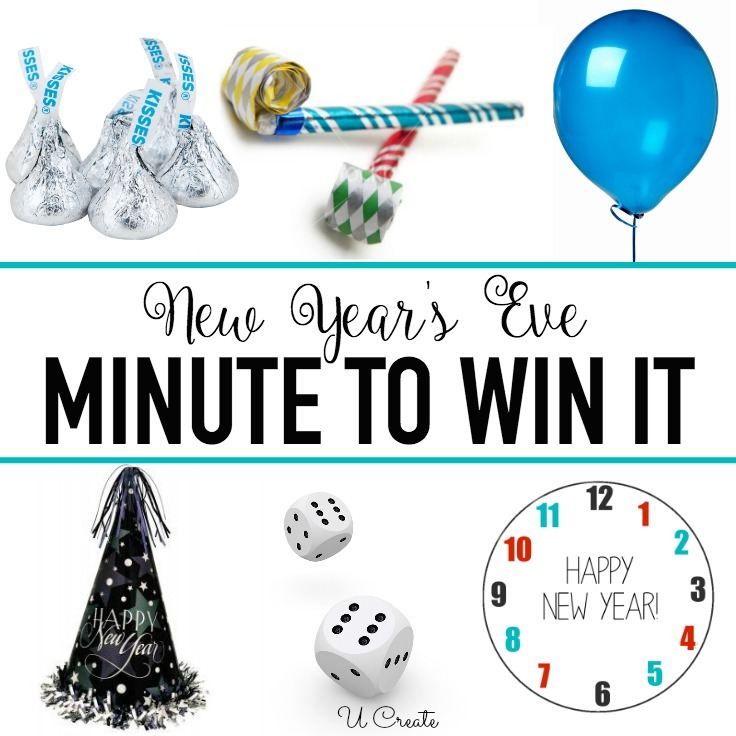 Do you have any other fun New Year’s Eve Party Minute to Win It Games? 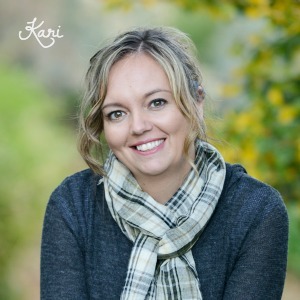 Please share below!